Weekend Warrior: David Pastrnak - The Point Data-driven hockey storytelling that gets right to the point. The Weekend Warrior goes to the player who had the best game on the weekend. We’re not just looking for goals and assists or saves; we’re looking for a player who excelled in every facet of the game. In addition to potting 3 goals on Saturday, David Pastrnak did just that. 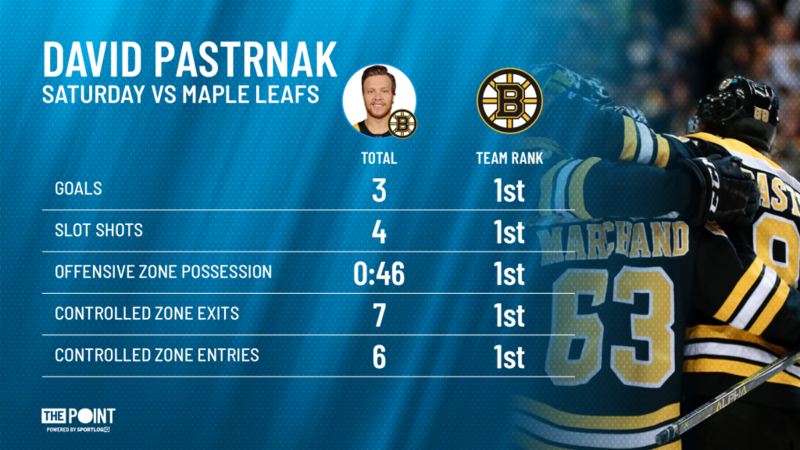 Pastrnak’s hat-trick propelled the Bruins to a 5-1 win over Toronto but the goals are only part of what earned him Weekend Warrior honours. Pastrnak transported the puck out of his own end, into the attacking end, possessed it and generated quality shots on net at a higher rate than any of his teammates. Add in the three goals and that’s as complete a game as you can ask for. 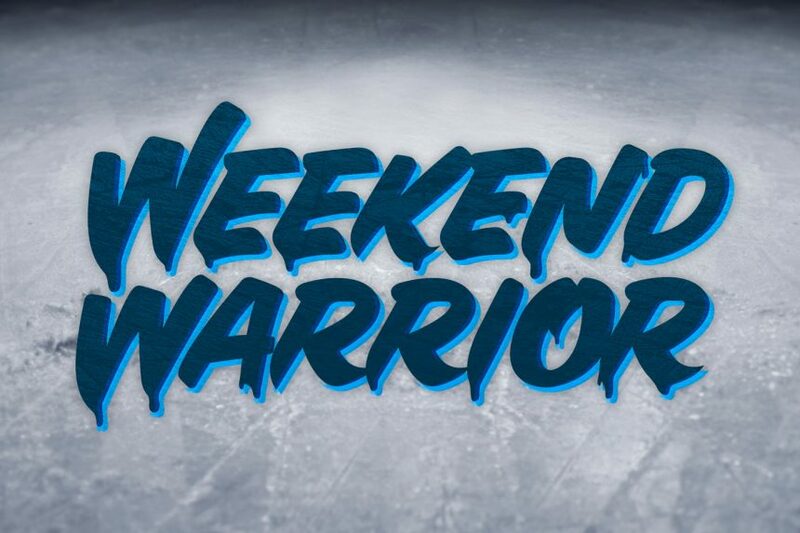 So, congratulations to David Pastrnak on earning Weekend Warrior status.